Third parties in American politics provide an alternative to the Democratic and Republican Parties, and may have a substantial impact on this year's general elections. But there are dozens of other parties with nationwide or regional presence that have varying degrees of impact on election outcomes. That impact has increased during the last several years and these parties may play a much greater role in this November's general elections. Joining us to discuss the role of alternatives to the two major parties are attorney and current secretary of the Bracken County Democratic Executive Committee, Kerry Hollandar, who has held positions with the Kenton County Democratic Party and other Kentucky Democratic Party organizations; attorney Jack Painter, founder of Liberty Alliance Cincinnati and a former board member of the Ohio Liberty Coalition; and Dr. Burke Miller, associate professor of history at Northern Kentucky University. 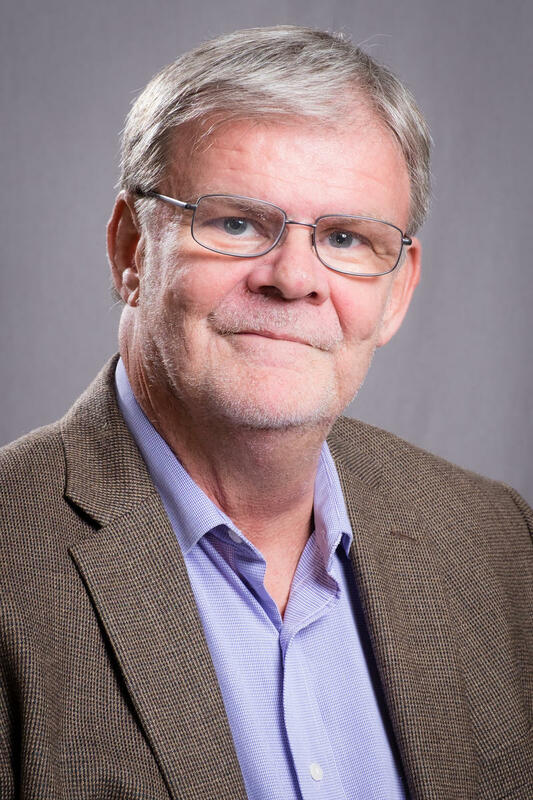 The Northern Kentucky Forum will hold the next installment of its café series, titled Understanding the Third Party Voice, from 8 a.m. to 9 a.m. on July 19 at the Campbell County Library's Newport Branch. Doors open at 7:45. For more information and to register, click here. Democratic presidential candidate Hillary Clinton will speak Monday, July 18 to the 107th annual national convention of the NAACP at the Duke Energy Convention Center. 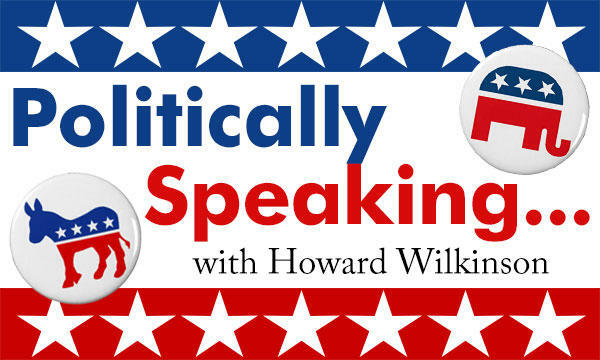 Howard Wilkinson's Monday Chat: A Long Shot, But Cordray for Vice President? WVXU politics reporter Howard Wilkinson spoke with news director Maryanne Zeleznik Monday morning about growing calls for Hillary Clinton to consider former Ohio attorney general and state treasurer Richard Cordray as her running mate. It's a long shot, but Cordray is likely to get consideration. A Veep Candidate From Ohio Not Named Sherrod Brown? 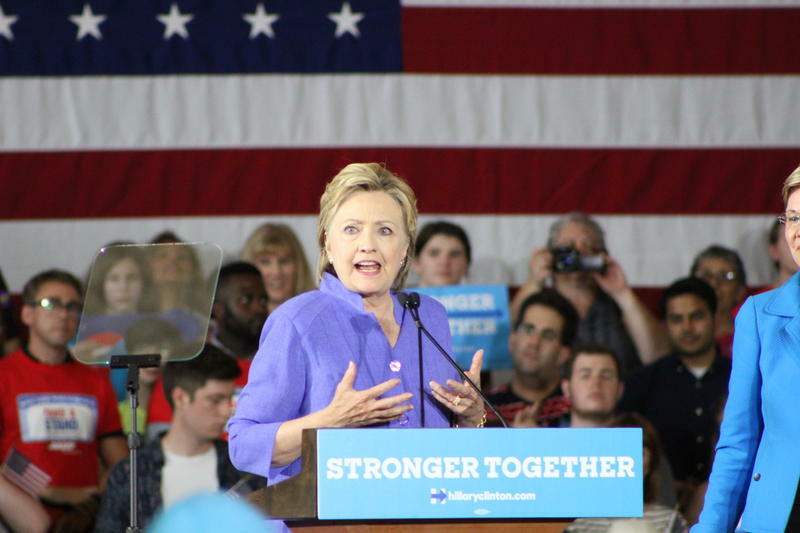 Suddenly, there is a major buzz going on – and not just in the Buckeye State – about an Ohioan possibly joining Hillary Clinton on the Democratic ticket as the vice presidential candidate. You may well have read the above paragraph and assumed we were talking about the senior senator from Ohio, Sherrod Brown, who has been the subject of much veepship speculation. Well, we're not talking about Sherrod Brown.